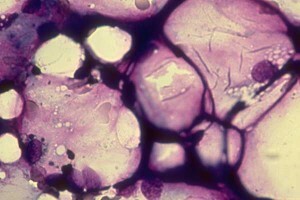 What is the diagnosis and aplastic anemia treatment? Bleeding and infection pose serious risk to aplastic anemia. The activities which can lead to these injuries should be avoided lie dental work, contact sports and traveling at high altitudes.